WRA led the District through Bond Planning and led a PR/publicity campaign to promote the bond. The $19,950,000 bond passed. Of the three major projects in the bond, one was this new 850-seat auditorium to serve the high school and the community. The project includes a full fly-loft, motorized rigging, lighting and sound systems, scene shop, ticket booths, concessions, and public restrooms. It is without hesitation that I recommend WRA for any construction project that is being considered. Their knowledge and professionalism made them a clear choice for us. 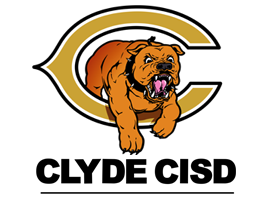 Clyde CISD’s next project will undoubtedly include WRA.